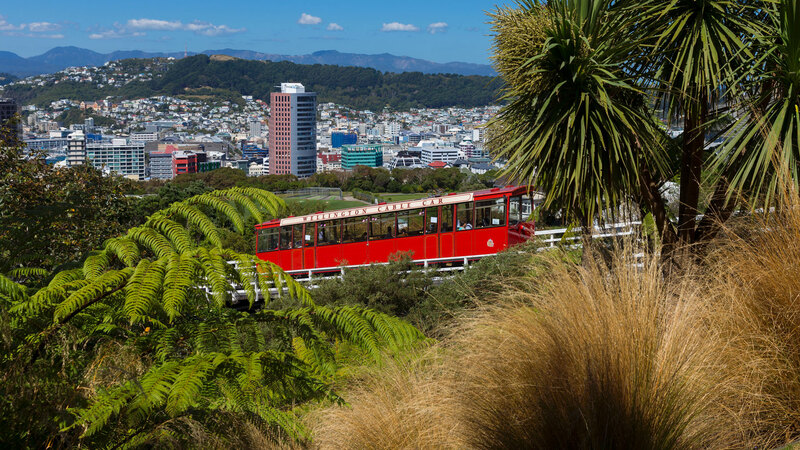 The Cable Car is a Wellington icon, enjoyed by tourists and loved by locals. However, over the years, it had collected a number of different logos all of which were being used in differing locations. 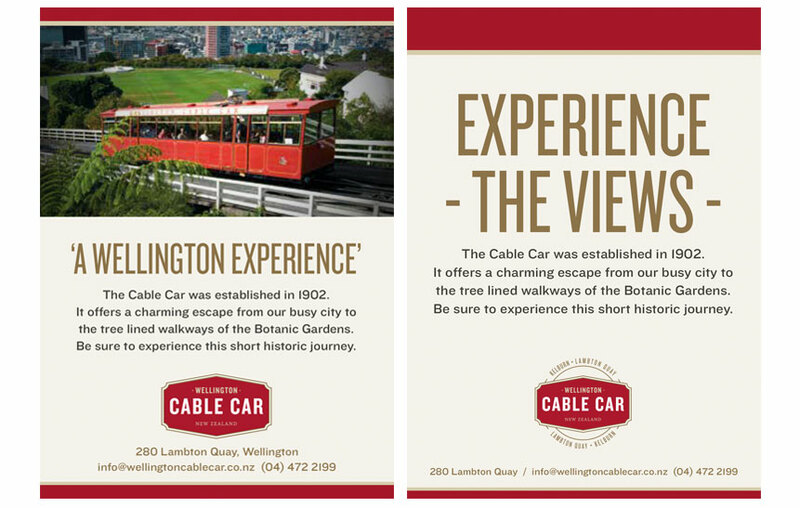 The Wellington Cable Car Co. wanted to consolidate the various identities into one ‘logo’, and create a unified brand identity that could stand the test of time. When designing a logo for a historic icon like the Cable Car, appropriateness is the order of the day, a subtle balance of old world and new world nuances is required. The logo(s) that had been created were simply inappropriate to the genre of the Cable Car itself. These identities over the years had attempted to appeal to the visiting tourist market but hadn’t embraced the nostalgia of the Cable Car itself or the period that it came from. exact angles of the track to ensure that the logo sat comfortably on the outside of the carriage. this identity is one that feels like it has always existed and one that will stand the test of time for decades to come. The identity was designed to ensure that it could be engraved, screen-printed and embroidered when required. When designing a logo for a historic icon like the Cable Car, appropriateness is the order of the day, a subtle balance of old world and new world nuances is required. 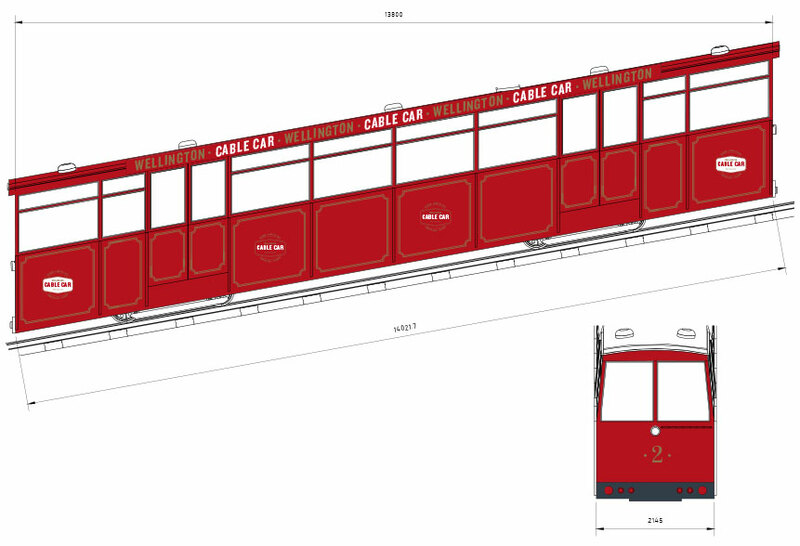 The logo(s) that had been created were simply inappropriate to the genre of the Cable Car itself. These identities over the years had attempted to appeal to the visiting tourist market but hadn’t embraced the nostalgia of the Cable Car itself or the period that it came from. 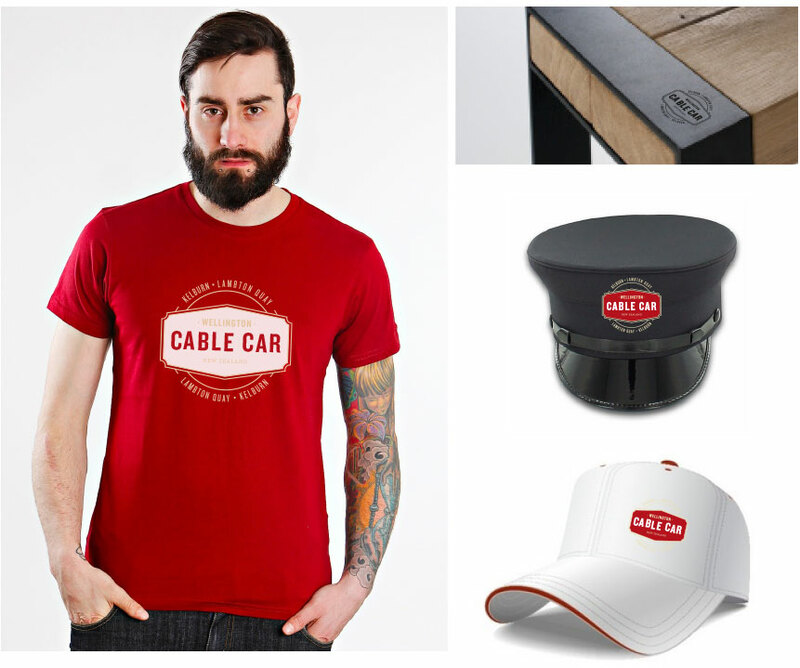 This new logo/identity needed to feel like it had always been part of the Cable Car’s identity. 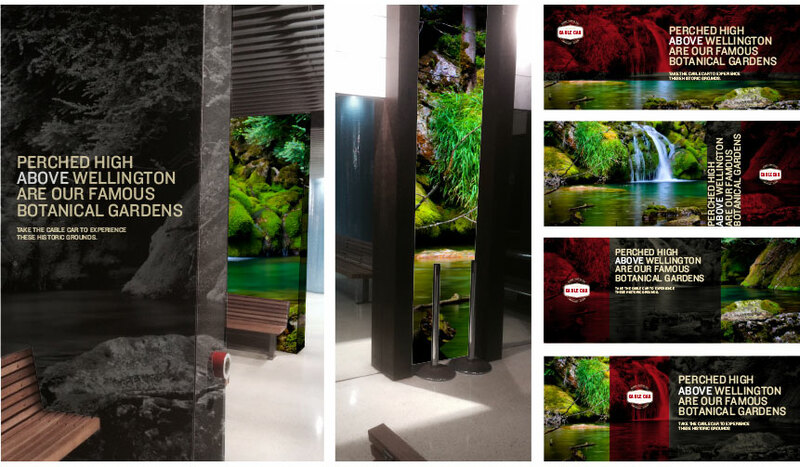 It needed to embrace the colours of the Cable Car and the fonts used at the turn of the century. By researching icons from the period of the Cable Cars creation, we were able to hand-craft a font and its badge to be reminiscent of the era and yet still be clean and usable in a modern context. Even the angles of the logo coincide with the exact angles of the track to ensure that the logo sat comfortably on the outside of the carriage. this identity is one that feels like it has always existed and one that will stand the test of time for decades to come. The identity was designed to ensure that it could be engraved, screen-printed and embroidered when required.